Graveside Honors | Friends of Fort Caswell Rifle Range, Inc.
During the Christmas holidays, supporters from Friends of Fort Caswell Rifle Range traveled to Greer Cemetery in Bolivia, Brunswick County, to attempt to locate David Williams‘ gravesite, one of the 23 Brunswick County WWI veterans who gave his life during war. His gravesite had not yet been found. David Williams served overseas with the 545th Engineers, building and maintaining roads and railways both during the conflict and afterward for the Army of Occupation. 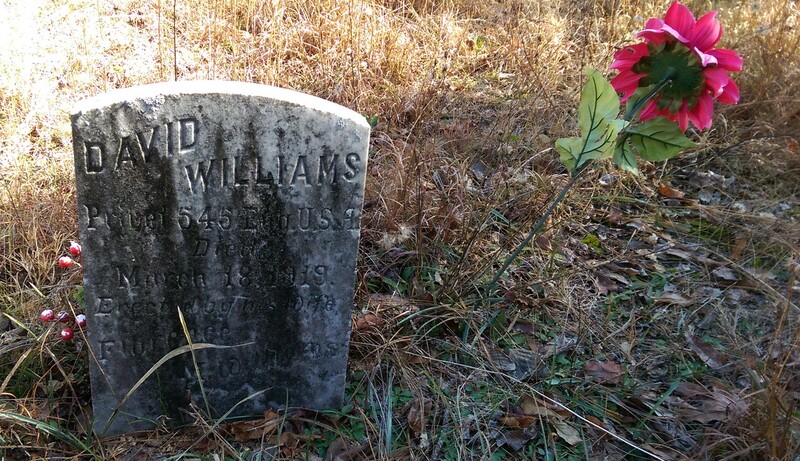 Like many who died in the US military during WWI, David Williams died of disease. His date of death was March 18, 1919. David’s remains were returned to the United States on November 26, 1921. There was no record found to help locate his gravesite. His wife’s death certificate showed her burial at Greer Cemetery. It was hoped that David Williams’ gravesite would be found there too. Detailed directions can be found on the Brunswick County Cemetery maps here and here. 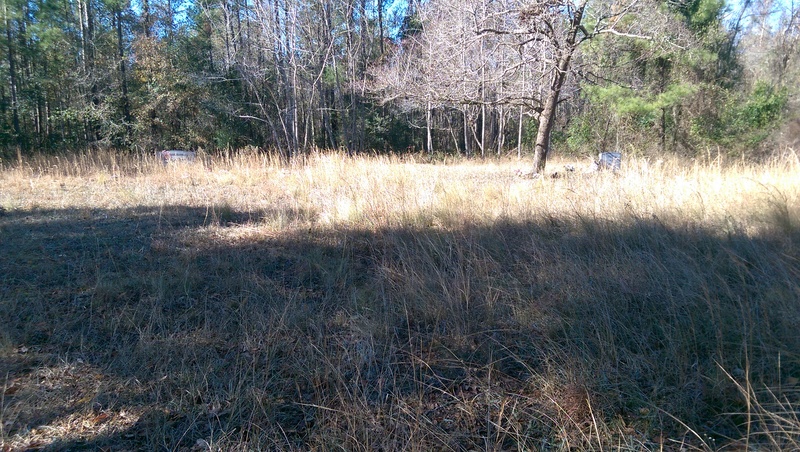 The cemetery is difficult to find, located off a dirt road with driveways and overgrown brush. 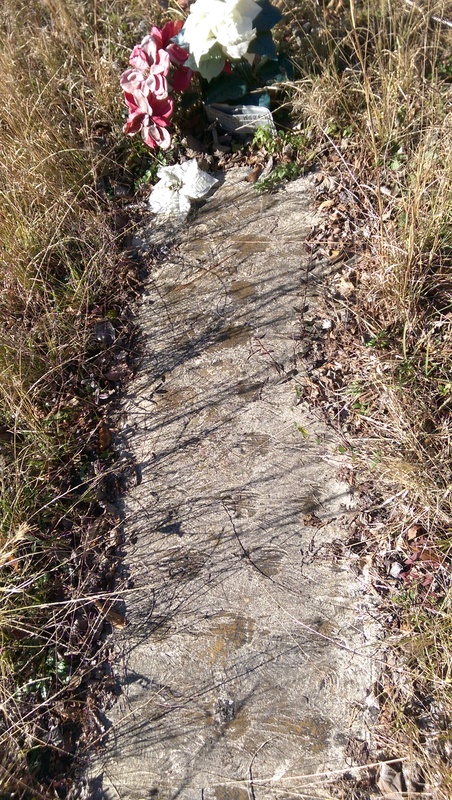 It is still active, as a 2018 gravesite was located. There were flowers at many of the headstones, indicating it has not been forgotten. David Williams‘ headstone was spotted immediately. It is not a military headstone but mentions his service. It includes the statement “Erected by his wife Florence M. Williams.” They had been married only four months when he was called for service. Their son, David Jesse Williams, was born after Pvt Williams had left the country. The gravesite of his wife was also located. 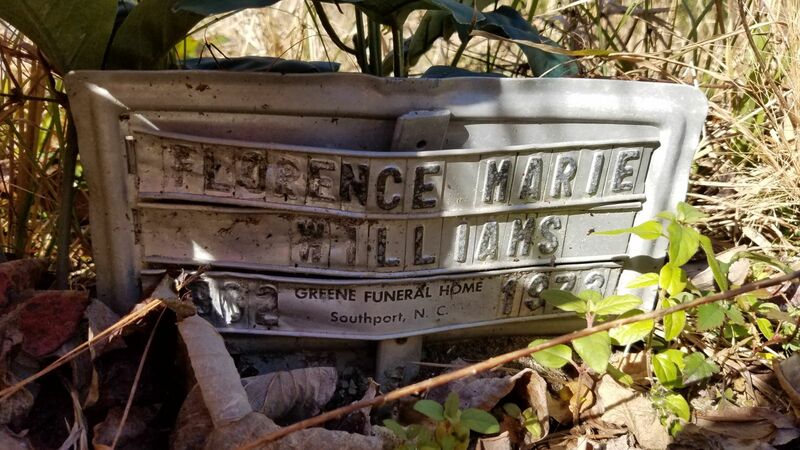 Florence Marie Williams remained a single mother, raising their son, who would later serve in WWII. She became a school teacher, teaching at Brunswick County Training School in Southport, the only African American high school in the county. David Williams and his family are featured in his World War I Profile. His story has been updated to include his final resting place. 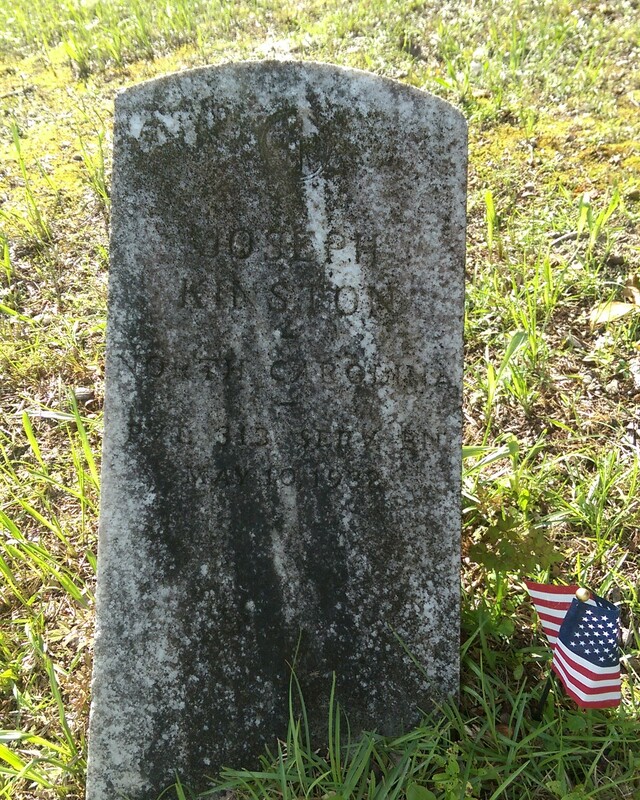 Finding these headstones and documenting them here and in the planned book, as well as in Findagrave is important. It allows their entire story from beginning to end to be told and not forgotten. If you are interested in assisting with the discovery of gravesites, please read this post: Memorial Day 2018: Graveside Honors for more information. 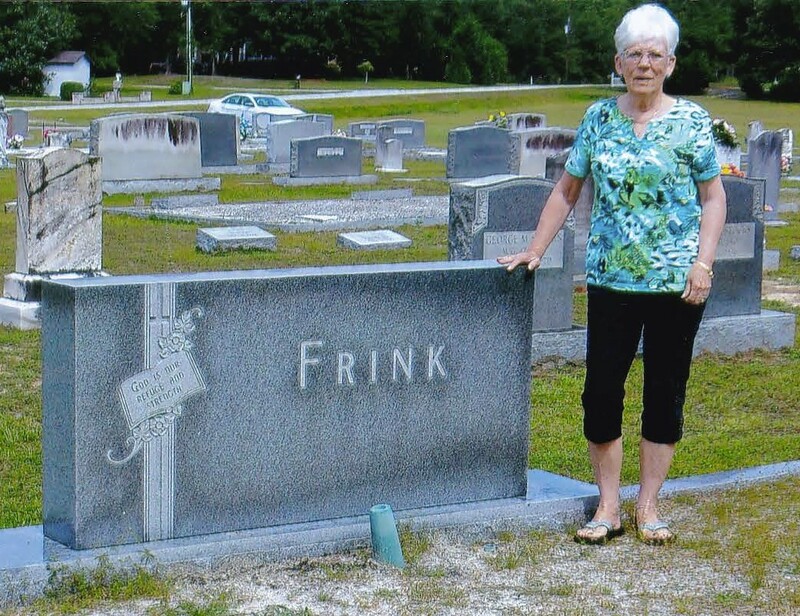 Hannah Frink Deppner is pictured here honoring her father, Private First Class Samuel Joseph Frink, at his graveside in Mintz Cemetery, Ocean Isle Beach, Brunswick County, NC. The Friends of Fort Caswell Rifle Range are encouraging donors and supporters to honor Brunswick County WWI veterans by submitting photos of themselves at the gravesides. 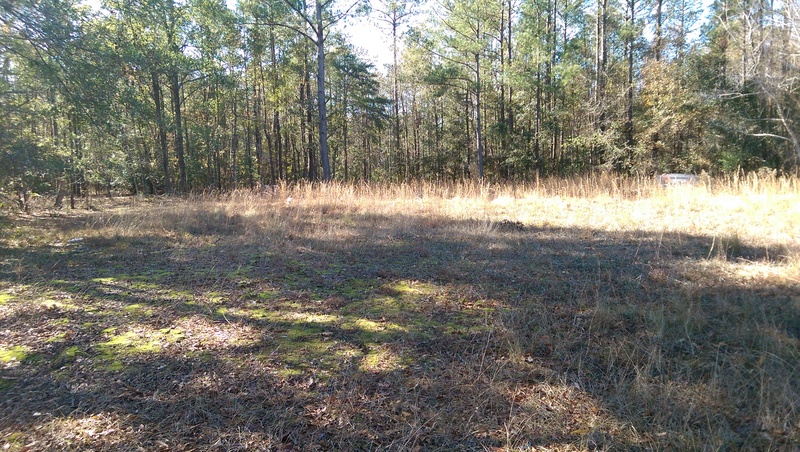 Use the Cemeteries list to locate gravesites for Brunswick County WWI veterans. 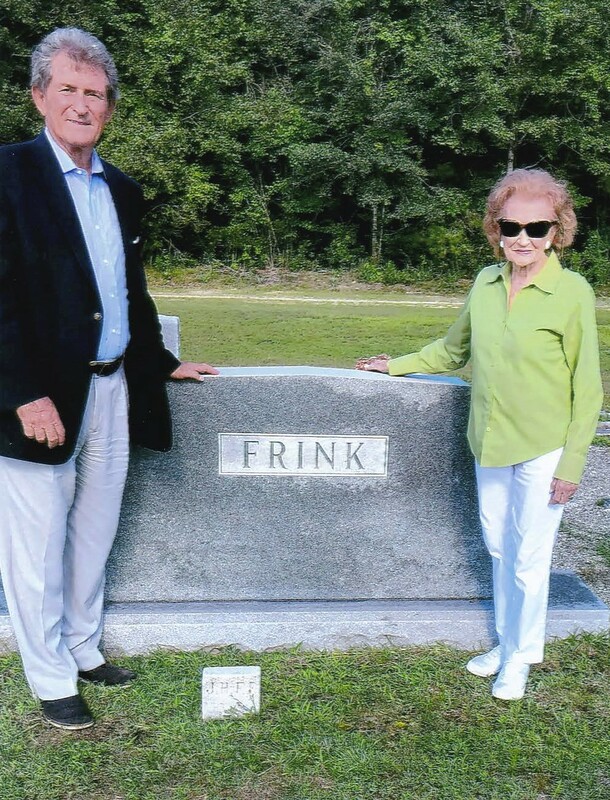 Edward David Redwine and Doris F. Redwine are pictured here honoring his grandfather and her father, Private David Bertram Frink, at his graveside in Mintz Cemetery, Ocean Isle Beach, Brunswick County, NC. 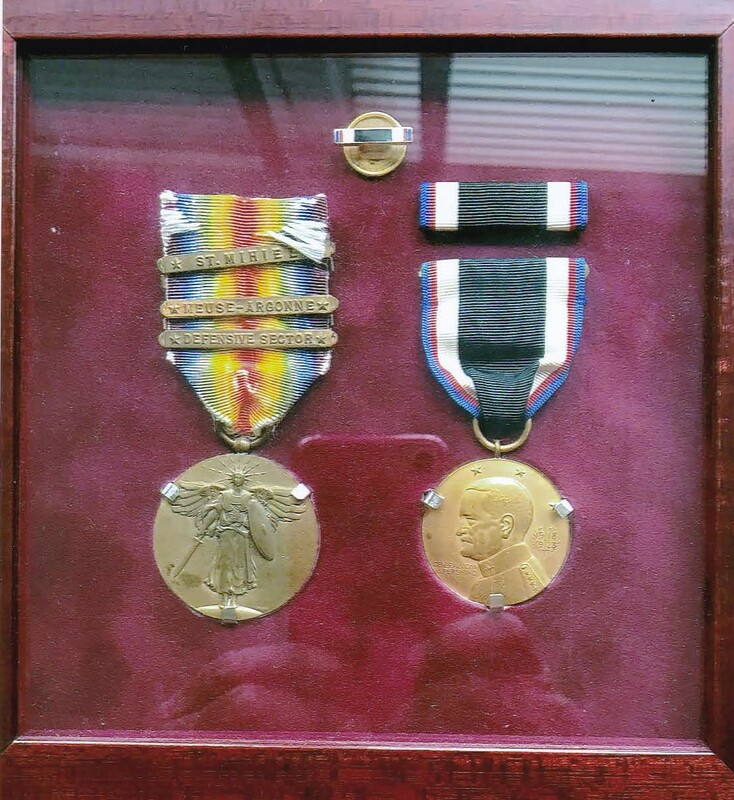 Private Frink’s WWI military medals include the WWI Victory Medal with Army Battle Clasps awarded for the battles of St. Mihiel and Meuse-Argonne, along with the Defensive Sector Battle Clasp. On the right is the Army of Occupation of Germany Medal and service ribbon which were awarded to those who served in the European Occupation at the close of the war. Private Frink has been honored with a donation by both Edward David Redwine and Doris F. Redwine. On Memorial Day weekend, Ruth Ann Beck and her grandchildren went to Old Smithville Cemetery in Southport to honor WWI veteran Sergeant Robert G Farmer. 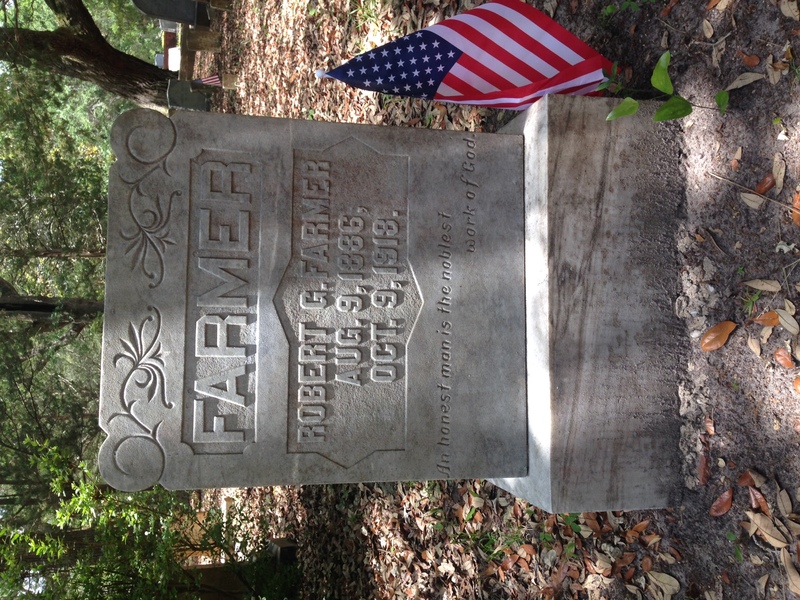 Sgt Farmer died of pneumonia while serving at Fort Caswell. 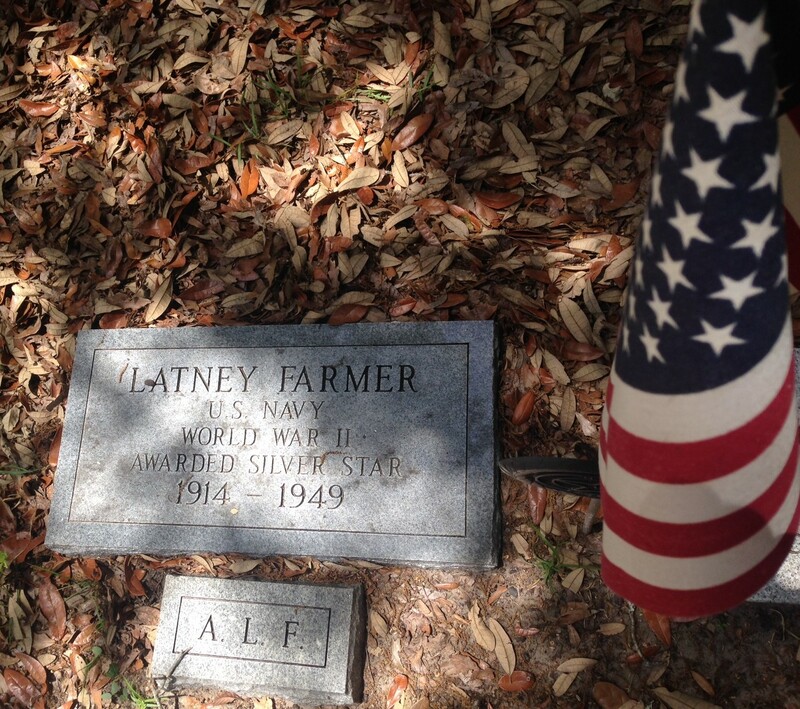 They also stopped at the gravesite of his son, Arthur Latney Farmer (Navy), who was awarded a Silver Star in WWII when 14 enemy planes attacked his ship as he manned the machine gun. 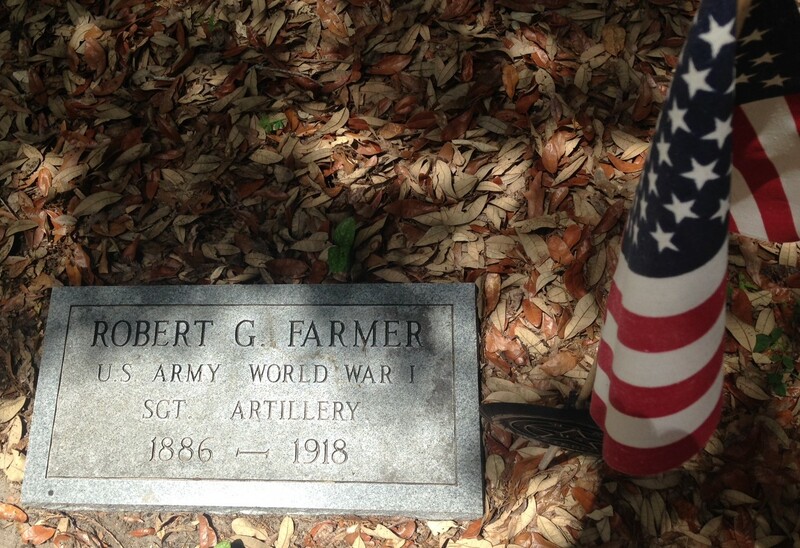 Sergeant Robert G Farmer has been honored with a donation by Elizabeth A. Albee. Peggy Harris and Maxine McCullar recently visited John N. Smith Cemetery in Southport to pay respects to Pfc William James Gordon. William Gordon was honored by Peggy Harris in March. See Honor a Brunswick County WWI Veteran: Donors for the full list. Peggy and Maxine spent the morning searching the cemetery for William Gordon’s grave. Pfc Gordon’s headstone is on the ground, which makes it difficult to find. They called Judy Gordon, the co-leader of the effort to restore and preserve the 135 year old cemetery. She directed them to the location of his headstone. 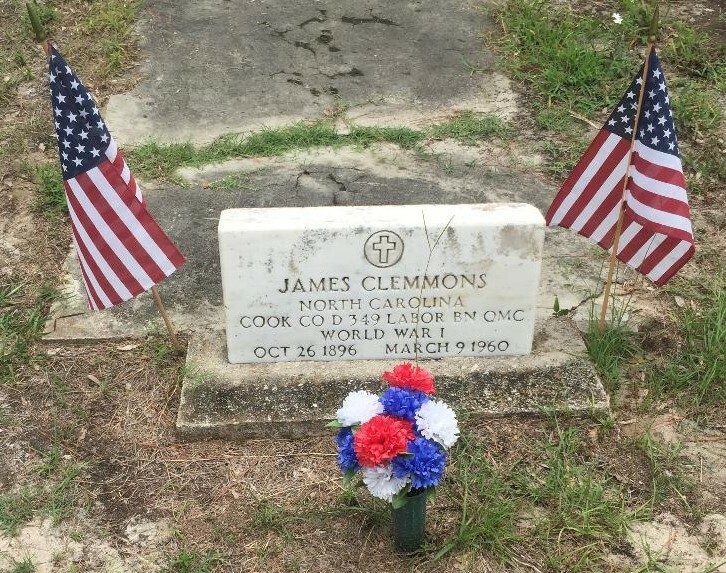 Judy then showed them the headstones of WWI veterans Sheppard Campbell and James Clemmons. Both were also previously honored with a donation. Sheppard Campbell was honored by Carol Jutte; James Clemmons was honored by Patricia Steele. 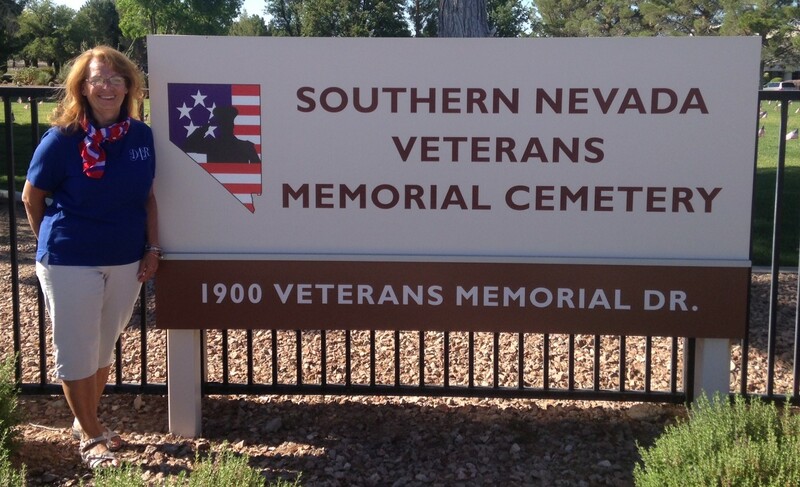 Judy Gordon provided a list of additional names of WWI veterans buried in the cemetery. Enlisted in the US Navy on April 4, 1907 and served until October 9, 1926. Several of these were already identified as buried at Smith Cemetery on the Honor a Brunswick County WWI Veteran: Cemeteries webpage. Those not already listed can now be added. Identifying the cemeteries where the WWI veterans were laid to rest is very important in order to honor them, so we thank Judy, Peggy, and Maxine! Most were on the Brunswick County WWI Veterans webpage. But three were not. Henry was living in Georgia when he was drafted into the Army. Georgia is a state which has WWI Service Cards available online, and so had previously been searched for Brunswick County WWI veterans. 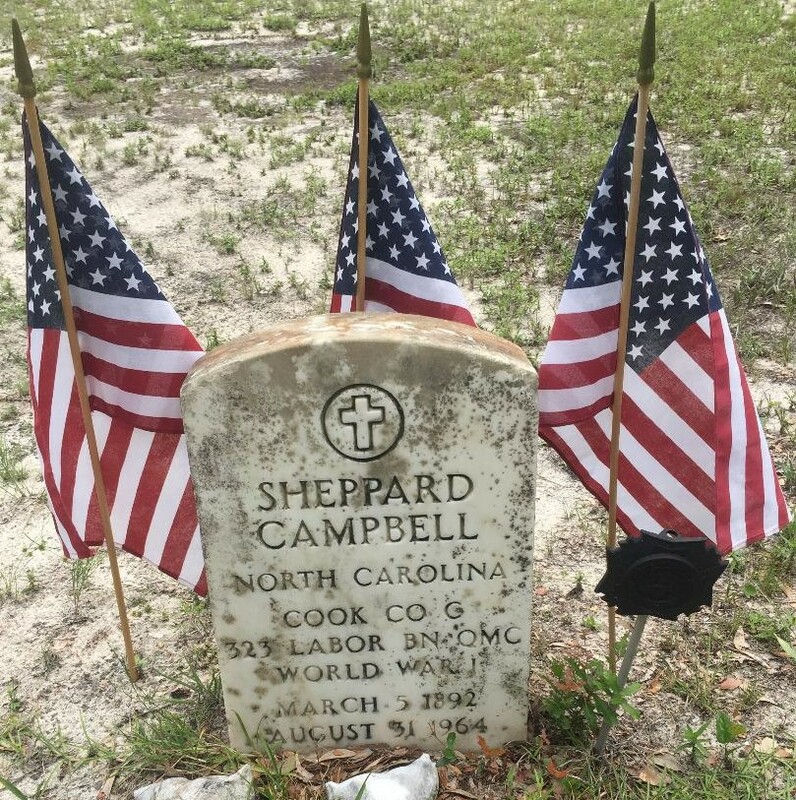 However, his birth location is set as “Charlotte, NC” which as mentioned in several WWI Profiles posted, was a common mistake at the time for “Shallotte.” He can now be added to the Brunswick County WWI veteran list. The Department of Veterans Affairs Death File shows he served from Oct 1, 1918 through Dec 12, 1918. He did not show up in either the NC WWI Service Cards nor the Brunswick County Lists of Men Ordered to Report For Duty. He also can be added to the list. If anyone has information regarding his service, please contact Friends of Fort Caswell Rifle Range. There are no records of NC WWI Service Cards nor Report to Duty lists. If anyone has information, please contact Friends of Fort Caswell Rifle Range. Thanks to Peggy, Maxine, and Judy, we have more accurate records of Brunswick County WWI veterans. Any additions or information regarding Brunswick County WWI veterans is always welcome. 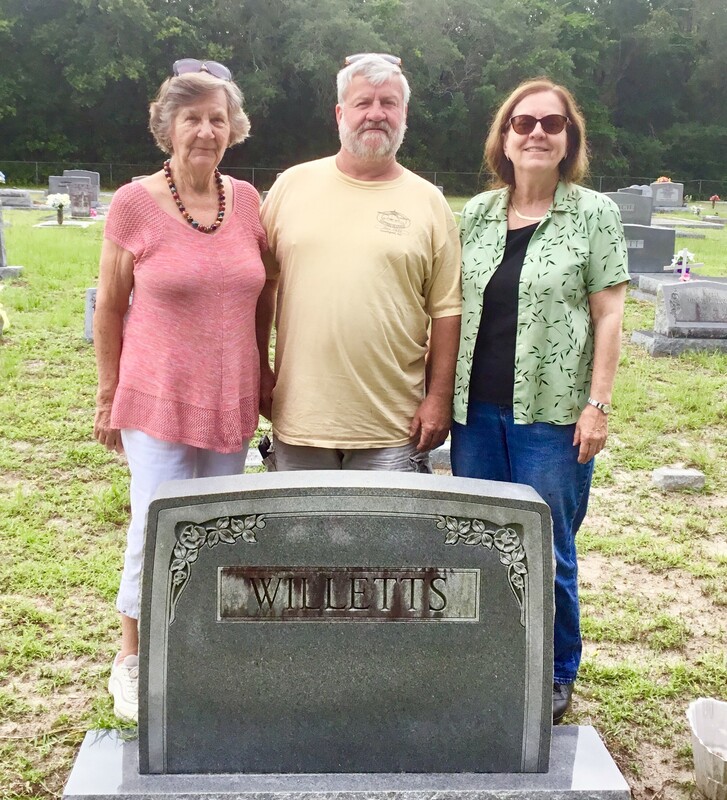 Kenny Jones, Sue Jones Jordan, and Mary Willetts Earp are pictured here honoring their uncle, Private George Finnis Willetts, at his graveside in Sharon United Methodist Church Cemetery, Holden Beach, Brunswick County, NC. Private Willetts has been honored with a donation by his granddaughters Darlene Willetts McGee, Joann Willetts Neal, and Beth Willetts Osborne. 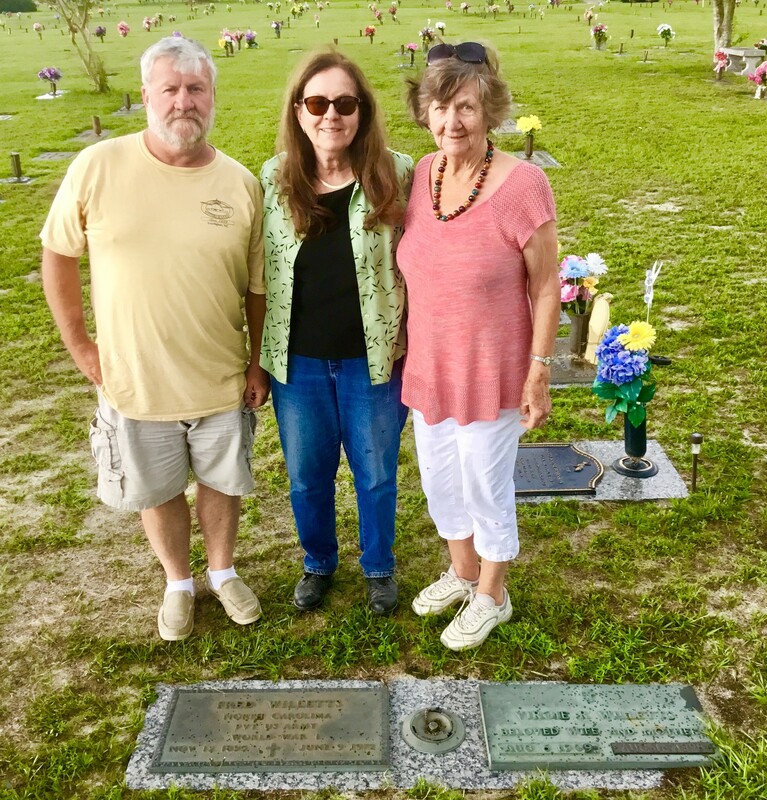 Kenny Jones, Sue Jones Jordan, and Mary Willetts Earp are pictured here honoring their uncle, Private Frederick Arnold Willetts, at his graveside in Greenlawn Memorial Park Cemetery , Wilmington, New Hanover County, NC. Private Willetts has been honored with a donation by his Great-nieces Sue Jones Jordan and Maggie Faulkner Harper. Some supporters of Friends of Fort Caswell Rifle Range traveled to High Point to seek the gravesite of one of Brunswick County’s three WWI veterans awarded medals during their service: Corporal Curtis Lee Smith. Corporal Smith’s WWI Profile had already been posted but until now, the details and picture of his gravesite were unavailable. His death certificate shows Floral Garden Park in High Point as the cemetery. 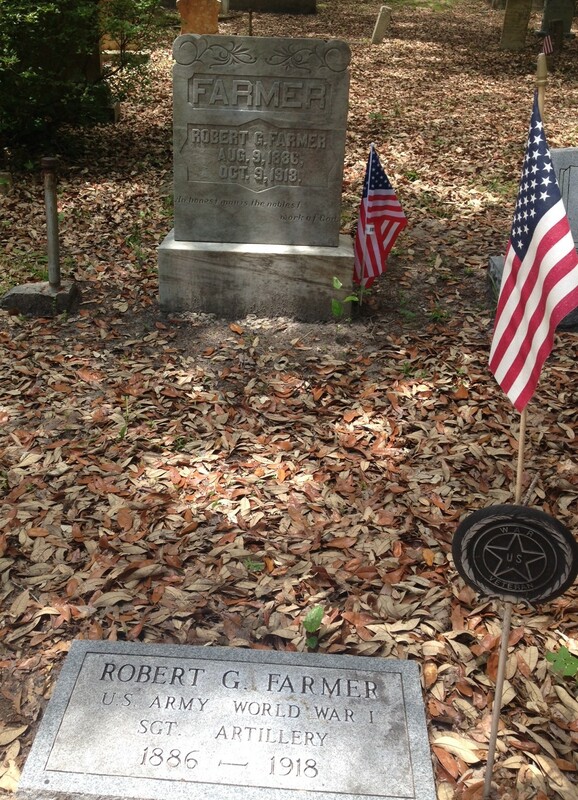 If his gravesite could be located, then military honors could be verified. Floral Garden Memorial Park (Cemetery Census) is 44 acres. There is an onsite office and files are available to offer an exact location of a grave. 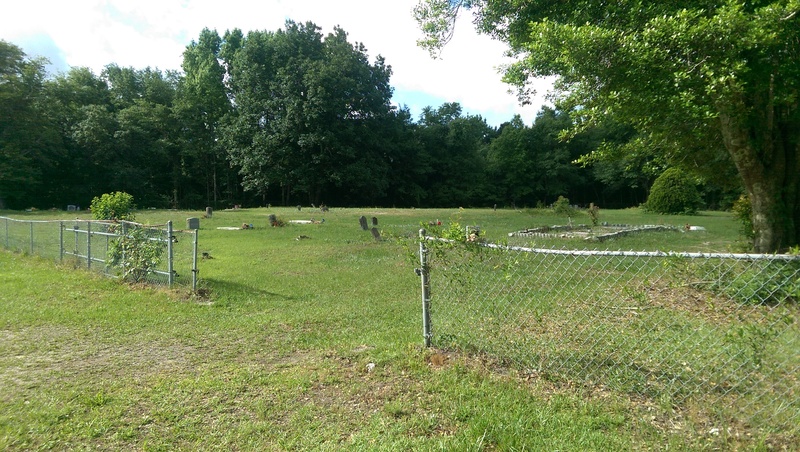 Because the information in findagrave for this cemetery indicated that phone queries could be a problem, an actual visit to the office was made instead. 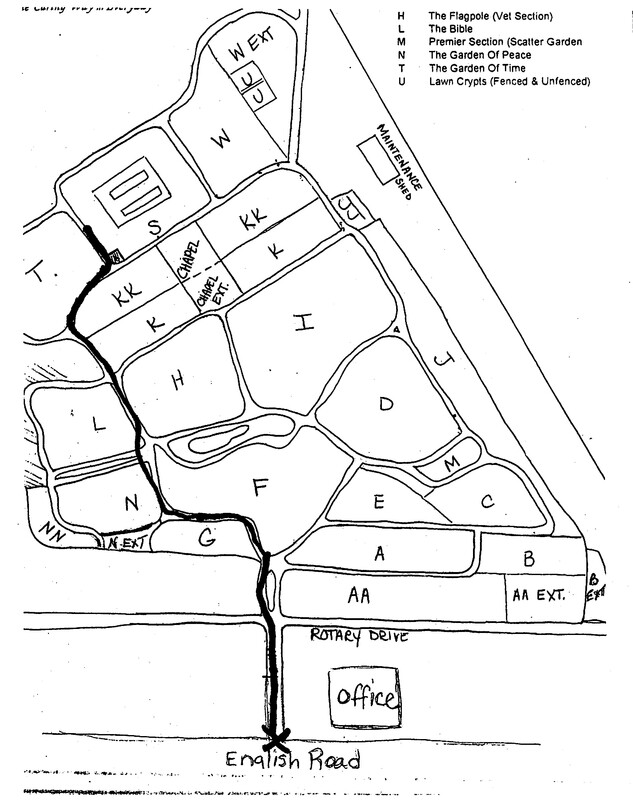 Maps to the gravesite were provided by a very nice gentleman in the office. 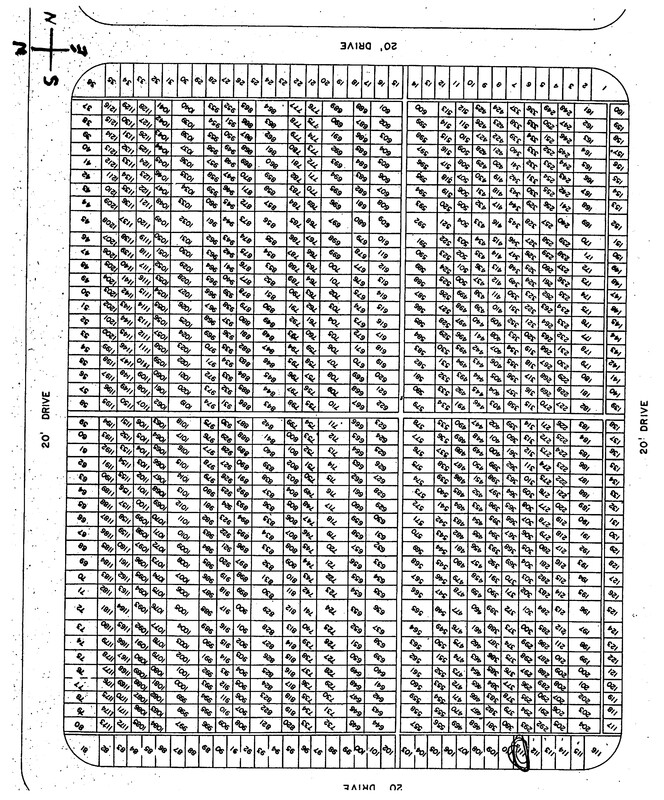 Below, the map of the cemetery indicating the correct section, followed by the map of the section indicating his gravesite. 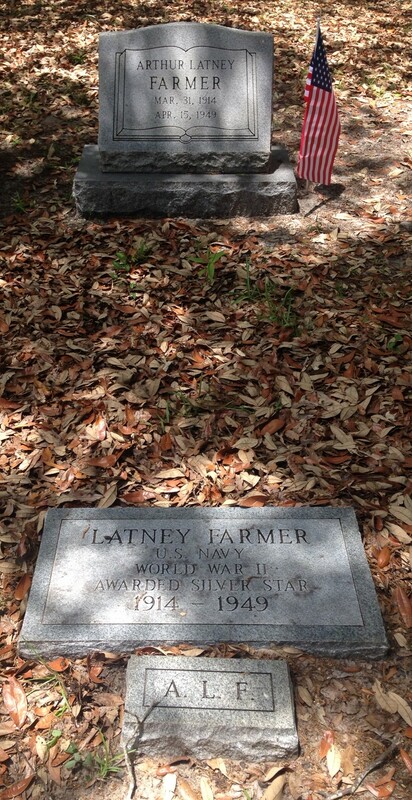 Findagrave accepts GPS coordinates and Plot numbers, both of which were entered after the visit. 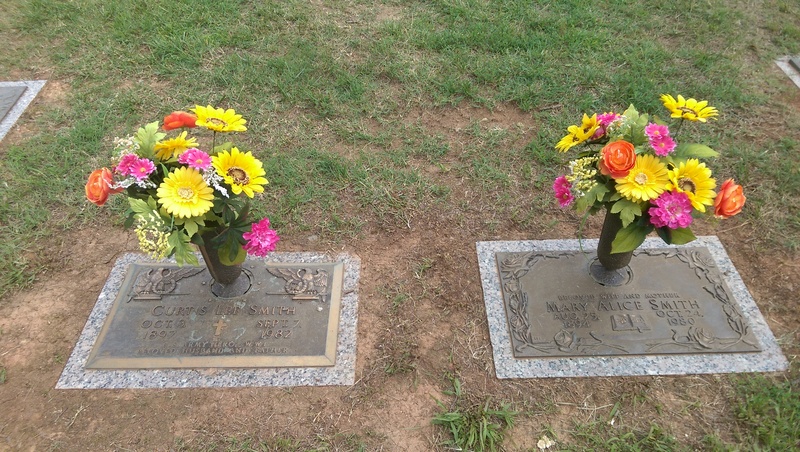 Corporal Curtis Lee Smith‘s gravesite is next to his wife, Mary Alice Jones Smith. Both pictures were added to findagrave. His flat marker is not an official military marker but it does include the words, U.S. ARMY HERO, WWI. Three Brunswick County men were awarded medals for their service in WWI. We now know the resting places for all of them. 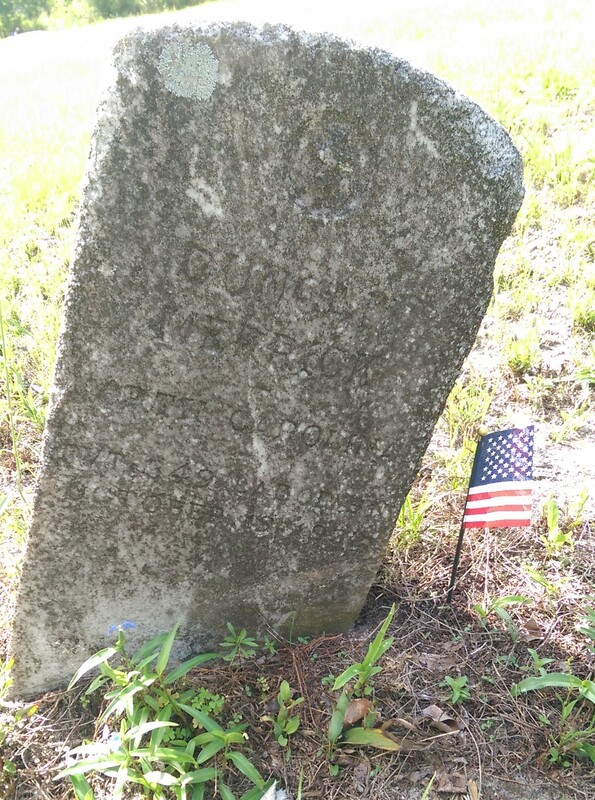 During the Memorial Day weekend, supporters from Friends of Fort Caswell Rifle Range traveled to Navassa to find some Brunswick County WWI veteran gravesites that were not yet located. Their main hope was locating Manning Hall’s gravesite, a man from Navassa who gave his life during service. Manning Hall died while training at Camp Grant in Illinois. No death certificate for him could be found. 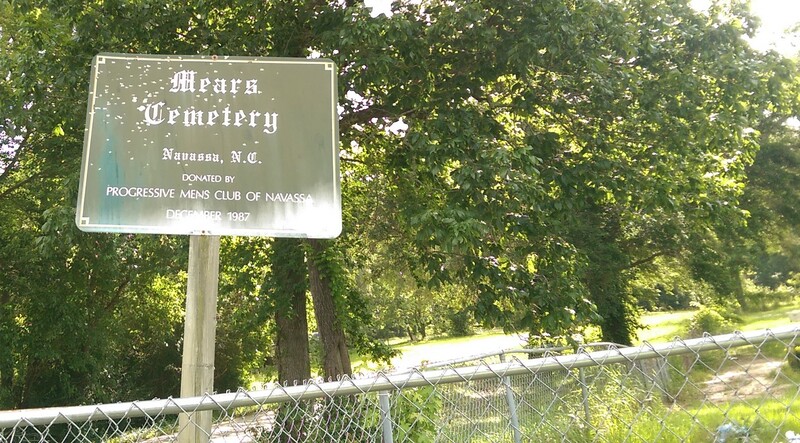 But NC death certificates from members of his family placed their burials at Mount Calvary Cemetery. It seemed possible that he was buried with his family. The cemetery was not marked and many of the headstones were unreadable. But there were signs it was still cherished and visited by some. 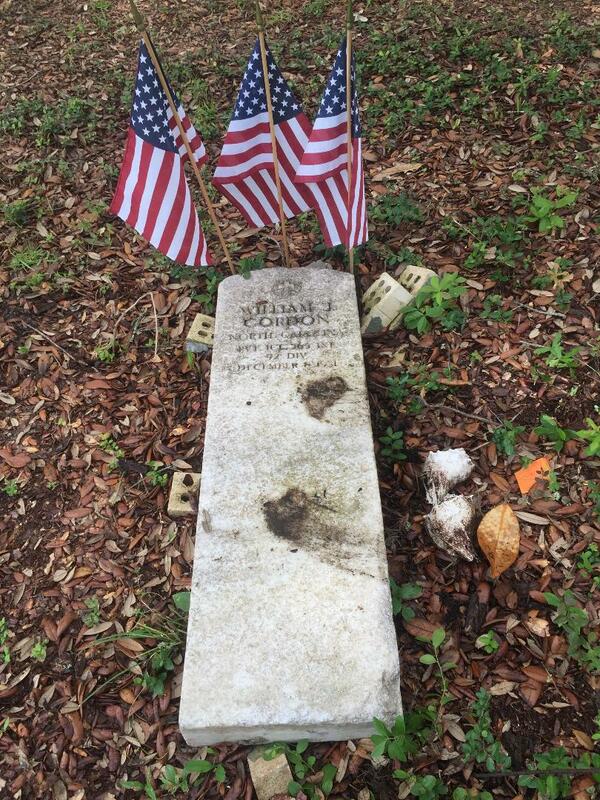 Manning Hall‘s headstone was spotted immediately. It is not a military headstone but mentions his service. It includes the statement “Erected by his wife Lillie Hall.” They had been married only six months when he died – three of those apart while he served his country. 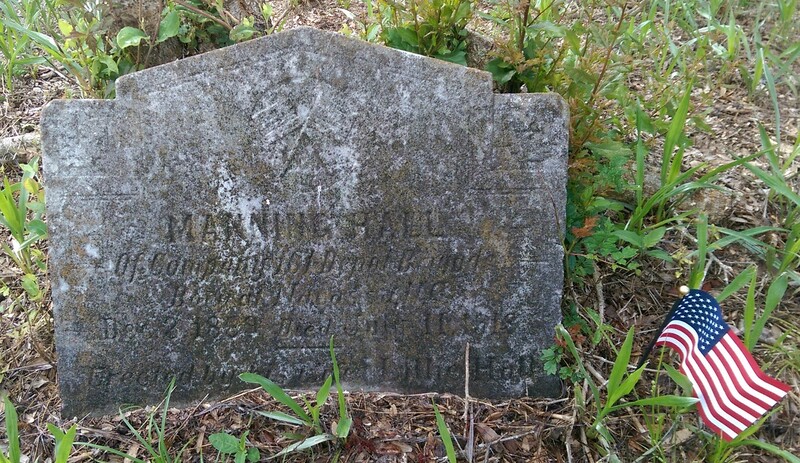 Sadly, the gravesites of his family members were not found. Manning Hall and his family will be featured in a World War I Profile, as will all of the fallen and wounded Brunswick County WWI soldiers. His story can now include his final resting place. 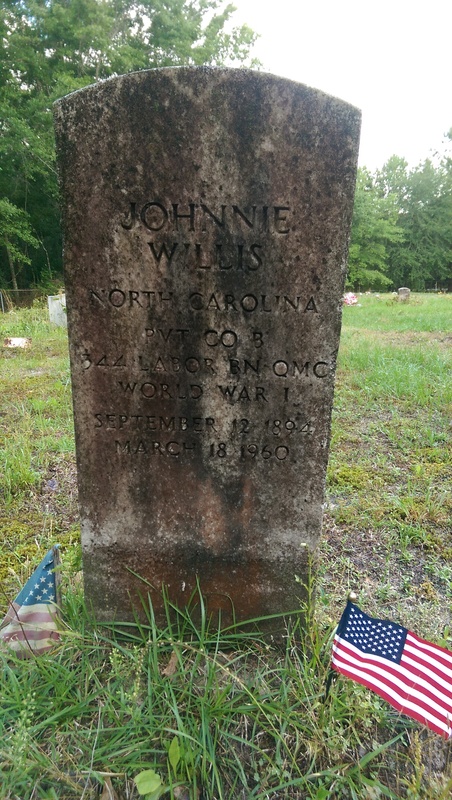 Several other Brunswick County WWI veteran headstones were found and their pictures were also added to findagrave. They include: Joseph Kinston, Mike Mosley, and Johnnie Willis. Tony Lonnie Waddell’s gravesite was not found. 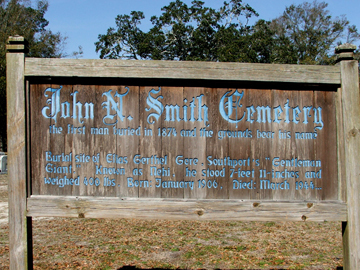 His death certificate indicated he was to be buried in this cemetery. The cemetery, along a quiet road, seemed a peaceful resting place. 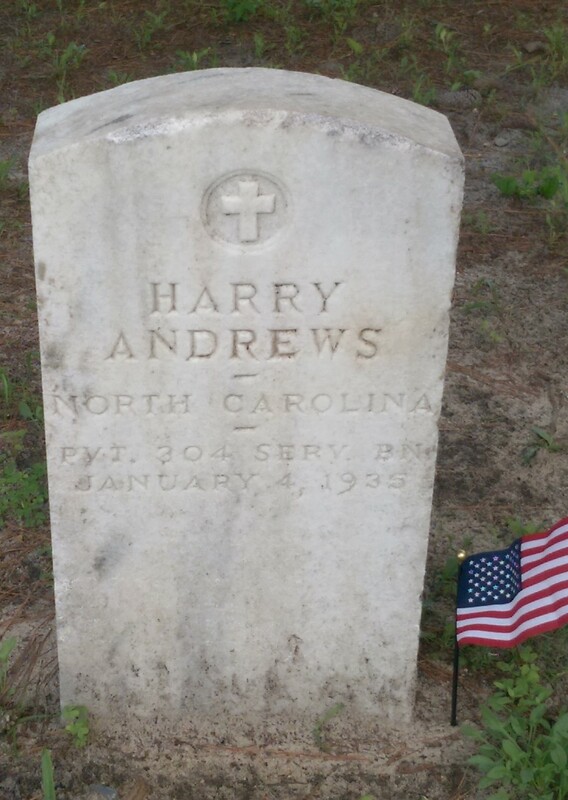 These Brunswick County WWI veteran headstones were found and their pictures were also added to findagrave: Harry Andrews, and Duncan Merrick. Duncan Merrick’s headstone is leaning as shown. James Hayes’ gravesite was not found. 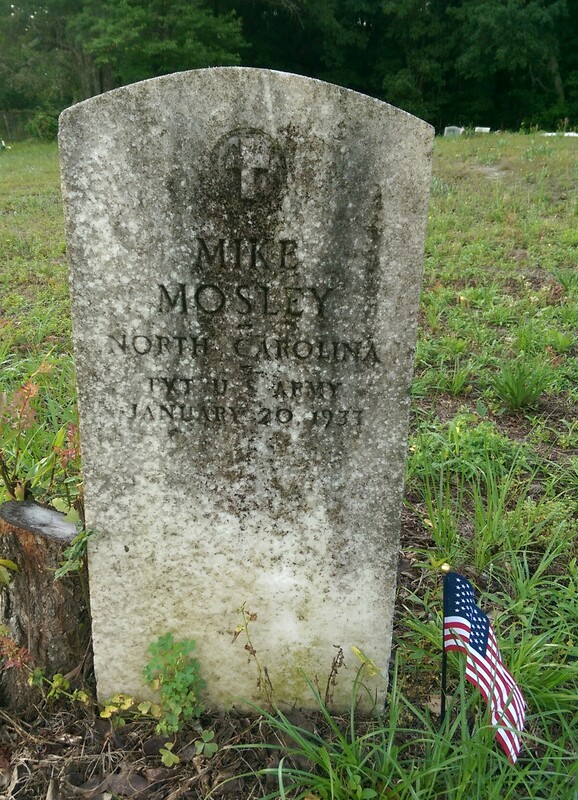 The application for military headstone showed his headstone was intended for this cemetery. 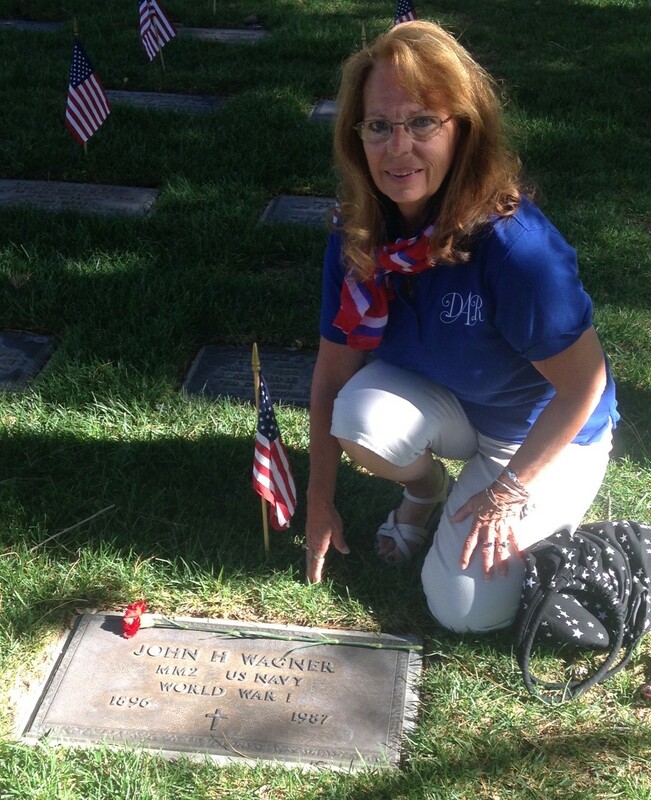 DAR Regent Carol Jutte recently visited Southern Nevada Memorial Veterans Cemetery in Boulder City, Nevada, to honor World War I veteran John Harold Wagner at his graveside. John Harold Wagner was born in Pittsburgh, PA. He was a Machinists Mate 2nd Class Petty Officer, serving in the Navy during World War I from June 5, 1918 – February 27, 1919.